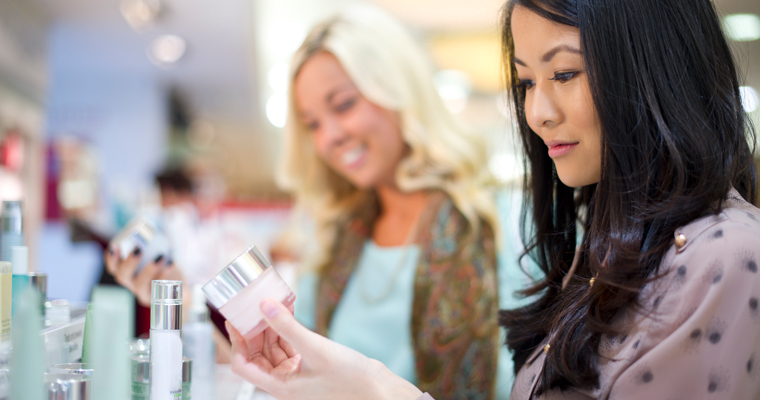 Consumer product companies face fierce competition for market share and consumer loyalty. And they must respond to ever-accelerating product cycles as consumers demand unique product offerings and new technologies. To win in the marketplace, consumer product companies must therefore innovate and differentiate from their competitors. And they must deliver positive user experiences throughout their products’ lifecycles, from cradle to grave. Because product innovations are borne from a unique blend of disciplines, it is critical to harvest and protect a cocktail of strategic IP rights. Successful consumer products deliver superior performance, embody aesthetics that will attract and delight consumers, and establish strong brand equity. Their form and their function must therefore be protected against knock-offs and fast followers. At RatnerPrestia, we understand the imperative of protecting IP and brand value for consumer products. We develop and then execute IP strategies that are closely aligned with the business objectives unique to design-forward companies. Every day, we work closely with product development teams—from the earliest stages of product development through commercialization and beyond—to secure IP rights that are commercially valuable and long-lasting. Our holistic approach to IP protection secures utility patent, design patent, trade dress, trademark, and trade secret rights to protect consumer product innovations comprehensively.